Monero is a privacy oriented cryptocurrency. Not only is Monero truly anonymous (unlike Bitcoin) it can be mined by individuals. Monero is secure, private, untraceable and fungible. 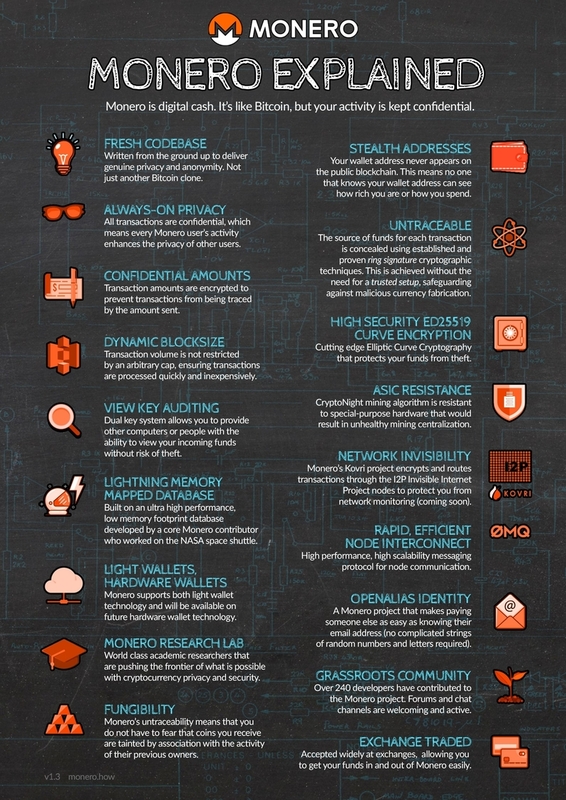 Learn more about Monero. When you’re ready you can mine Monero on your PC, especially if you have a supported GPU. If you’re interested in cryptocurrencies, alt coins, ICO’s, etc. as a way to earn easy money fast, Monero isn’t for you. If alternatives to the current economic model grabs your attention then give Monero a serious look. I did. And yes, I mine because it helps build a decentralized ecosystem, not one run by huge mining operations using mining rigs made with ASICs. It’s the difference between a distributed economy and yet-another-monopolistic model. Will we win? Who knows but things like Monero beat sitting on the sidelines whining.